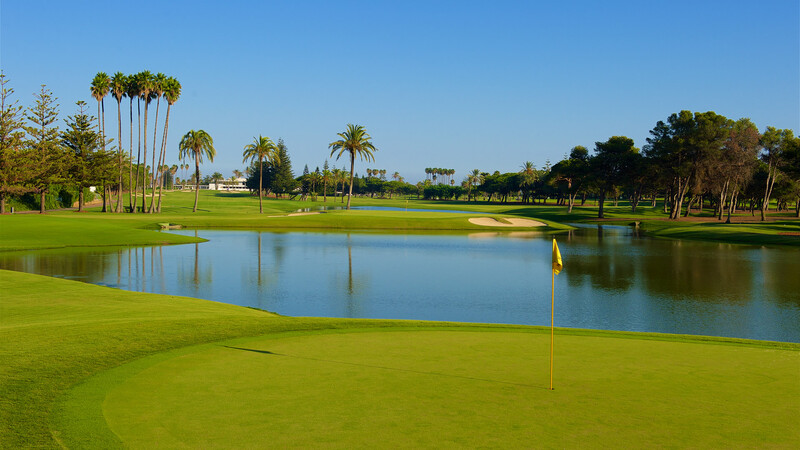 The Sotogrande golf course is situated within the Cadiz province of Spain and is just 1.5 km from the neighbouring Valderrama course. 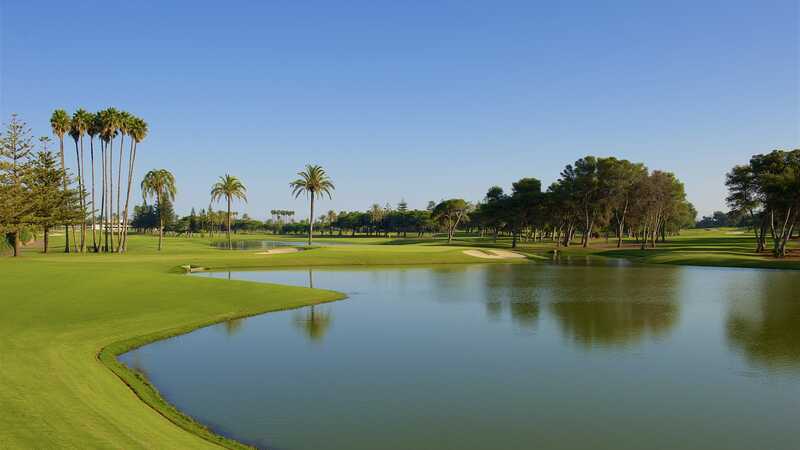 Also known as Real Club de Golf Sotogrande the course was opened in 1964 after being designed by the famous course designer, Robert Trent Jones and has hosted a number of professional tournaments since the mid 60’s. 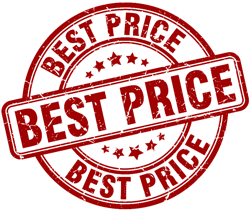 The course was the first in Europe to be designed by Jones and is considered by GolfWeb editorial staff as one of the top 100 golf courses in the world and in the top 5 best courses in Europe. 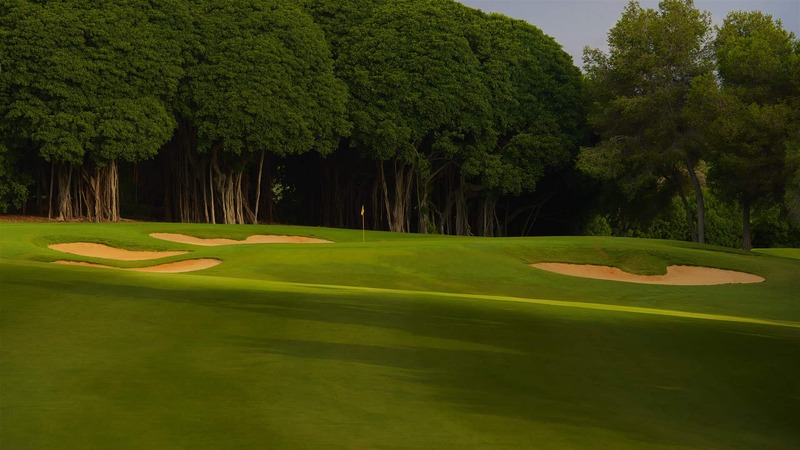 Golf Magazine also voted two particular holes on the course (7 and 12) to be two of the best holes in world golf! 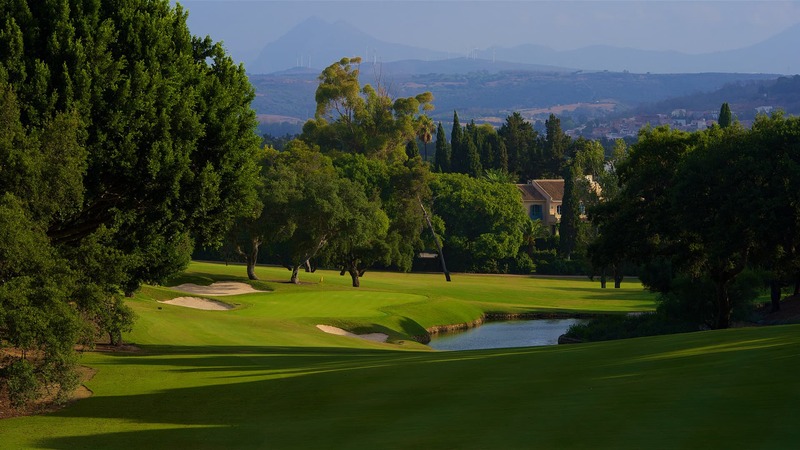 As you would expect with any golf course designed by Robert Trent Jones, the Real Club de Golf Sotogrande course is of the highest standards and offers a fabulous golfing experience. The fairways of the course are wide and fast and there are many elevated greens just waiting to draw your approach shots into the bunkers. In all there are around 100 bunkers on the course, many of which have been strategically placed around the greens. The course has a total par of 72 and measures 6,304 metres in length. On the whole, the course is suitable for golfers of varying ability. If you are coming to Spain for a golfing holiday, then this is a course you will most definitely want to play!